Experience the beauty of Oklahoma from an ATV! You’ll have rock climbing mountain views, old fire towers, water crossings and lots of timber. We have trails that will allow you to drive straight out of the ranch from your cabin or camp site and/or other trails that you’ll need to trailer-out for. 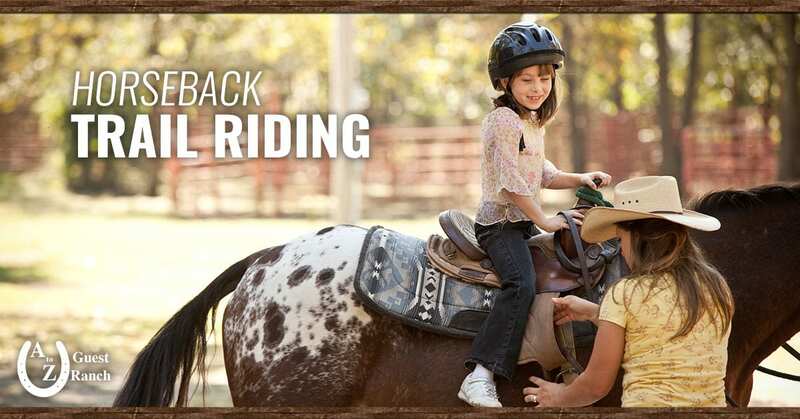 Only guests that are staying on our property are welcome to ride our land. Anyone seventeen years of age or younger, MUST wear a helmet when operating an ATV. ATV’s purchased on or after July 1, 2005, shall be registered and titled. ATV use on streets or highways is prohibited except: to cross these roads, or for no more than 300 feet to cross a railroad track during daylight hours, or on unpaved roads on U.S. Forest Service property.